When the creator of atomisers Drop Dead and Dead rabbit launched into the conception of a Clearomiser, there was no hesitation. 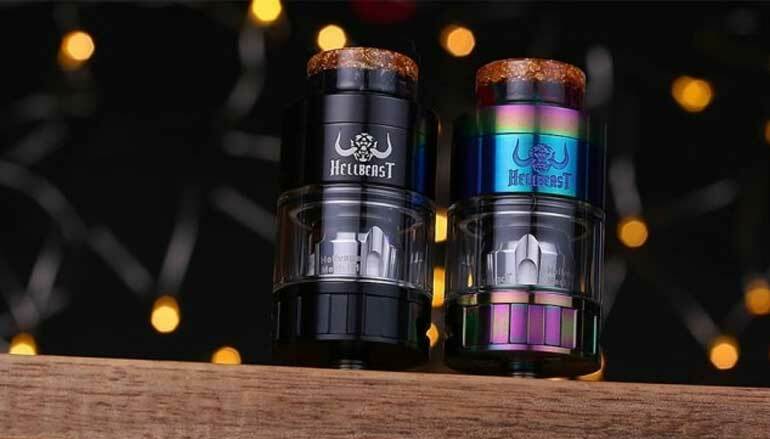 The Hellbeast is a sub ohm tank with a beautiful frame, 24mm in diameter with a 4ml capacity and a double airflow. 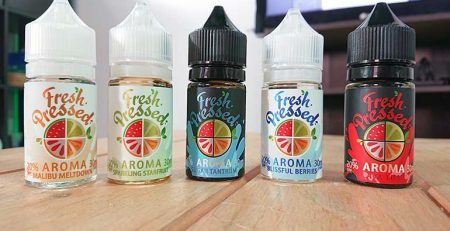 Sized for vaping but also…. In effect, the Hellbeast by Hellvape also knows how to be tender when adopting the MTL attitudes. It is equipped with an airflow known for indirect inhaling. 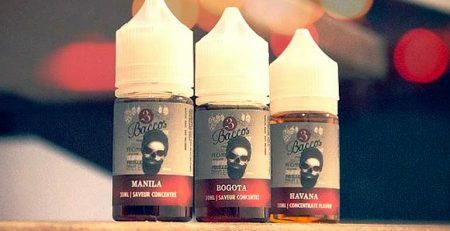 The explication is found in the compatibility of coils such as the V8-Baby by Smok, but also with coils such as the Nautilus 2 which are very efficient in flavour and indirect inhaling. This large beast comes from hell and a has a clearomiser which is 24mm in diameter and a weight of 180 grams. 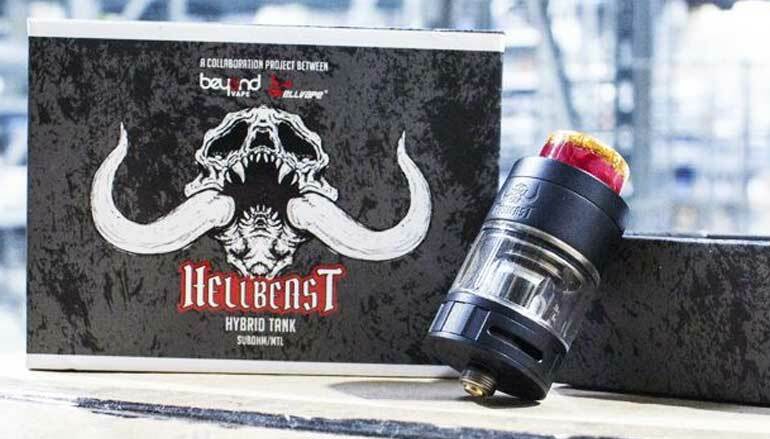 It can hold up to 4ml in e liquid, the Hellbeast is made in Stainless Steel and Pyrex. 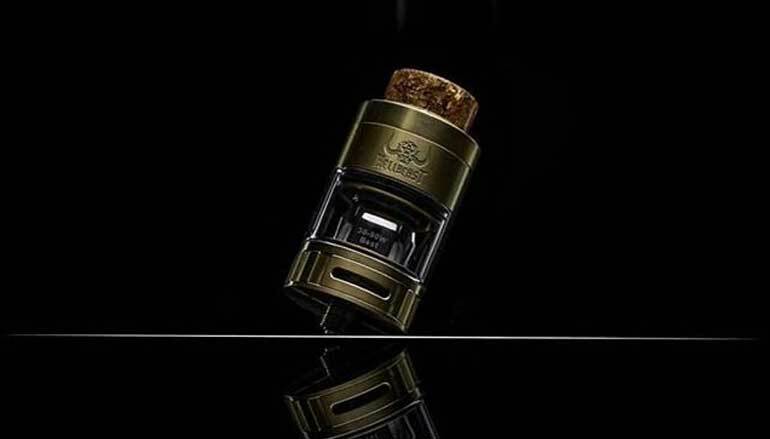 It is adorned with a superb 810 coloured drip tip and can be transformed into a 510-drip tip in Black Delrin depending on the rendering of flavours you decide to choose. 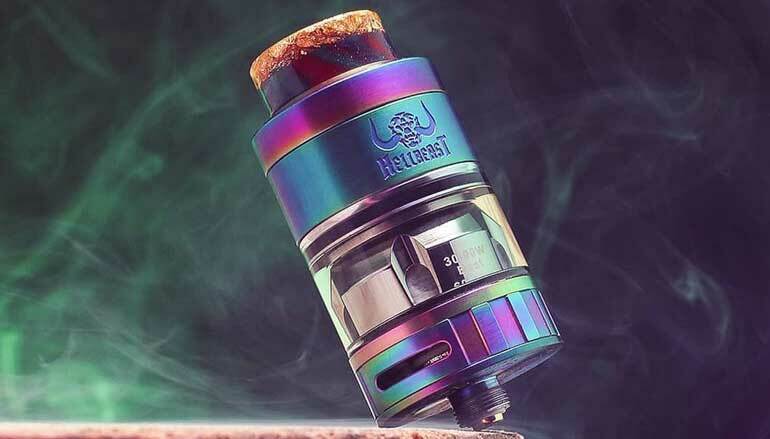 The Hellbeast is also delivered with a 510 adapter to be installed with your preferred drip. The Hellbeast is delivered with 2 x “Supermesh” Coils. With a resistive wire in Mesh to increase the heating surface. The coils can be used from 30 to 90 Watts, ideally from 60 to 80 Watts. The specifics of the Hellbeast Clearomiser is that it is compatible with the different types of coils. 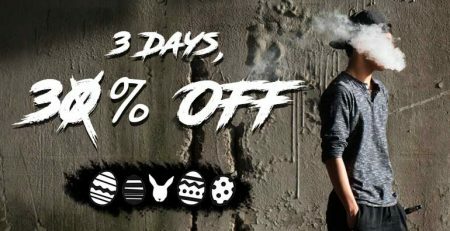 The Hellbeast is delivered with 2 x 0.20-ohm coils and is compatible with the V8-Baby coils by Smok, the GT Core Coils by Vaporesso aswell as the BVC Coils by Nautilus, with the supplied adapter.